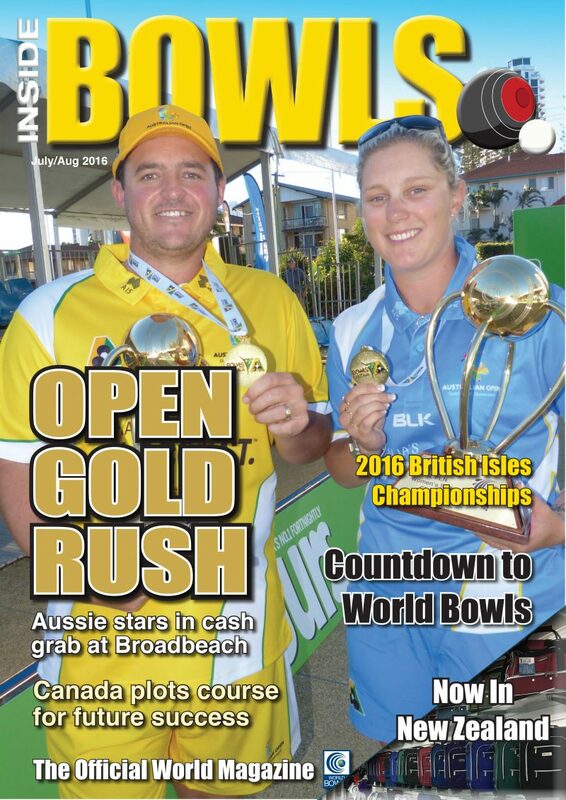 THE August 2016 edition of Inside Bowls, the official magazine of World Bowls, is now online and ready to read FREE of charge. Click here http://www.insidebowlsmag.com/aug16/index.html?r=72 for all the latest news and stories from around the world. These include a comprehensive coverage of the $250,000 Australian Open Championships, last month’s British Isles Championships and Home International Series along with Hong Kong’s recent national championships, plus so many other great bowls stories.